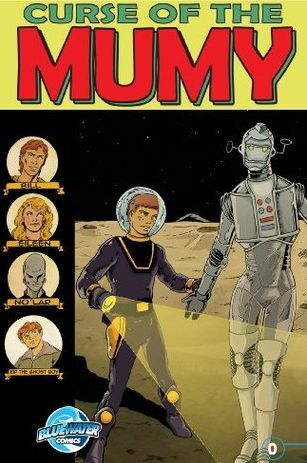 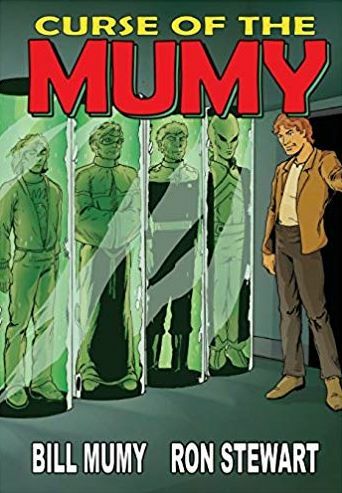 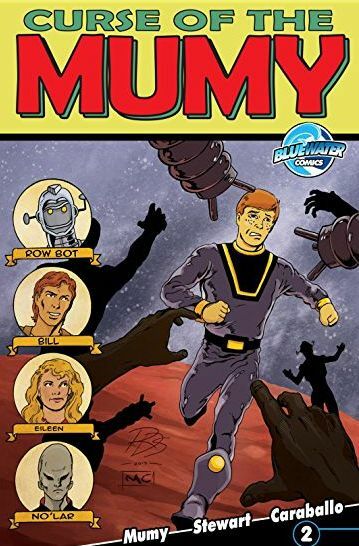 Since his days as a child actor playing the role of Will Robinson on sixties sci-fi TV series "Lost in Space," Bill Mumy has enjoyed a wide-spanning career in the entertainment business. 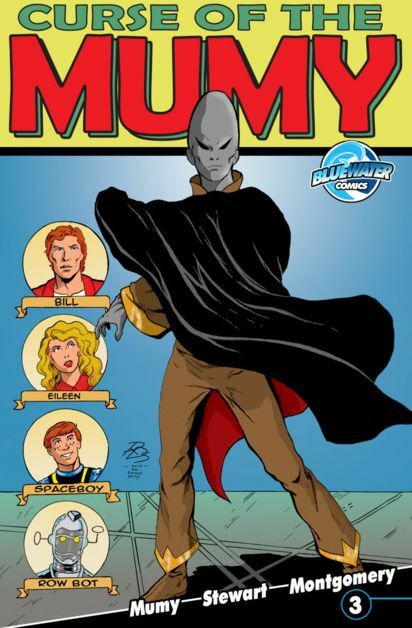 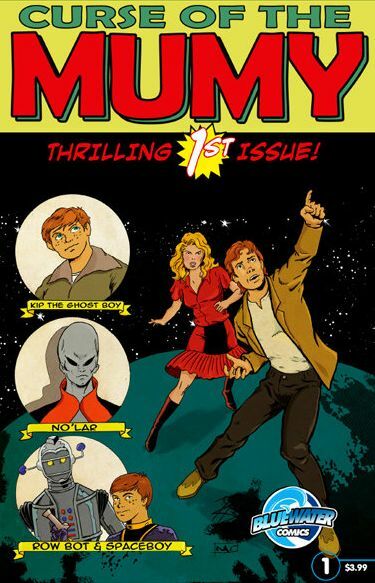 A fan favorite on the con circuit, not only for his child actor days but also his role as Lennier on "Babylon 5" and apearances on Rod Serling's "The Twilight Zone," Mumy has also contributed a number of voices for animated series ranging from "Ren and Stimpy" to Steven Spielberg's "Animaniacs" and served as narrator for A&E's award-winning "Biography." 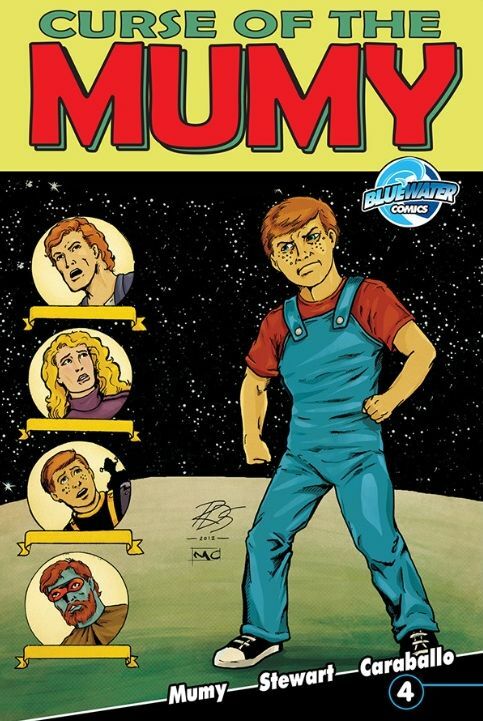 An accomplished musician and writer, Mumy has released a number of solo projects, as well as a series of comedy albums as one half of the duo Barnes & Barnes � most famous for their eighties' hit "Fish Heads."